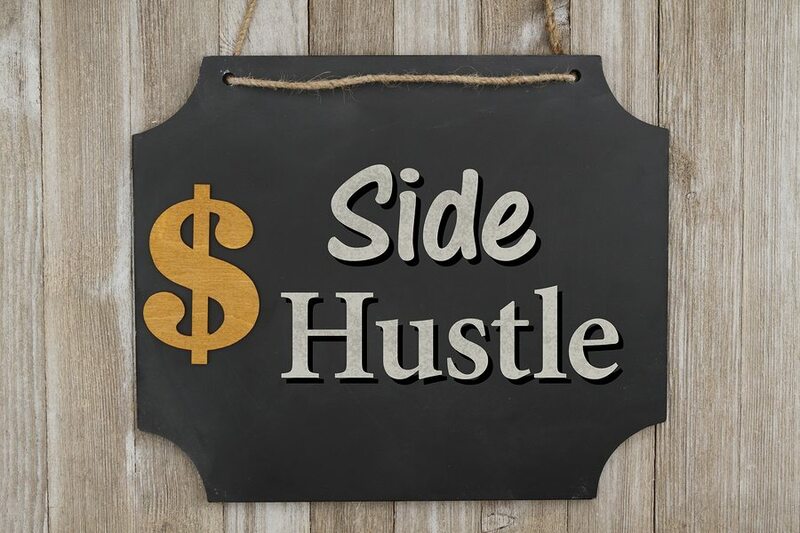 A side hustle is a business that you start whilst engaged in something such as work or college. E-commerce business is one of the most common side hustle. This is due to the fact that an e-commerce business can be run from the comfort of your home. People who usually go to work prefer starting an e-commerce business as a side hustle due to the fact that they are able to raise more money for their family. Some people in America will tell you that a single job is no longer enough to pay your bills and save up for retirement. This is where a side hustle can be of assistance. Now let us look at the number. Let’s suppose you are working a job that pays you 55 000 per year. We would assume that you already have student debt and a mortgage to pay. This is common for young people around the world. The 55 000 job is not enough to do all of that. This is where you need to start a side hustle in order to raise your income. You could start an e-commerce business from home. You can dedicate 10 hours for your e-commerce business a week. If all goes well you might be able to increase your annual income by more than 40%. The truth of the matter is that University students don’t like being broke. Without an income in college can be a headache. You need to depend on your parents for everything that you want. This is why students are now turning to side hustles in order to make a few bucks. The most profitable side hustle for a college student is starting an e-commerce business. This is due to the fact that e-commerce businesses are time flexible and you could work at your own time.